Join ethical fashion expert Clare Press on a journey to meet the change makers who believe in the power of the positive. 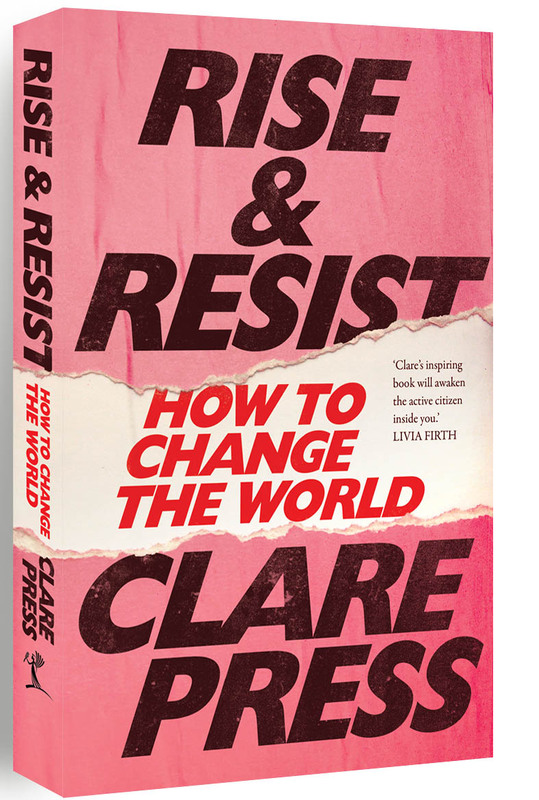 Crossing the globe for her latest book, Rise & Resist, Clare Press met passionate change makers who believe in the power of the positive. From eco-warriors and zero-wasters to knitting nannas, introvert craftivists to intersectional feminists, they’re all up for a revolution of sorts. Join Clare as she tracks the formation of a new counterculture, united by a grand purpose: to rethink how we live today to build a more sustainable tomorrow. Presented by the University of Melbourne and Melbourne University Press. 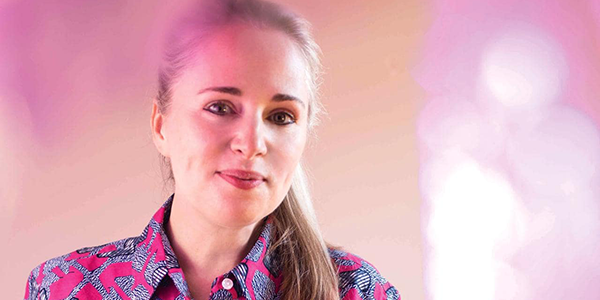 Clare Press is a writer, speaker and expert on sustainable and ethical fashion. A journalist for nearly two decades, she is Vogue Australia’s Sustainability Editor-at-Large (the first in the world). She is also a podcaster who spreads the word about responsible fashion, the environment and sustainable.